A clear smile can open doors. Did you know that there is a 45% chance that the person you meet for the first time would notice your smile before your hair, eyes … etc. Studies have shown that a beautiful smile makes a great first impression, which is why at Lasting Smiles of Bethlehem, we dedicated a special branch of our practice to the art and science of cosmetic dentistry, which is the art concerned with making your teeth prettier, and giving you the radiant smile you deserve. Not only that, but we aim with our cosmetic dentistry procedures to improve quality of life, by providing you with the confidence to smile more. What services are offered at Lasting Smiles of Bethlehem? 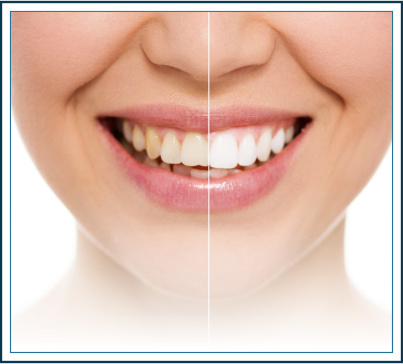 Teeth whitening (also known as bleaching): where we give your teeth a color makeover, by applying a specialized gel that clears away the stains caused by years of smoking, Alcohol and coffee. In one simple procedure that takes about an hour, you could have teeth that are 4 to 8 shades lighter and shining bright. After bleaching, your teeth would need fluoride therapy to protect them from harm and sensitivity after the bleaching process. 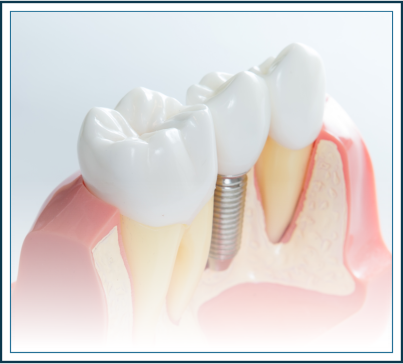 Dental Crowns: Of course crowns have been around in the dental field forever, but there are new advances in this particular region every day. Older crowns were made of metal, covered by only a thin layer of porcelain to mask the metallic color. In time, that metal starts to show giving a not so great appearance. Nowadays, crowns are either made completely from porcelain with no metal substructure, or have a substructure of Zirconium, which is as strong as metal, but white in color. In addition, older crowns were made in a different manner than today’s crowns. Older metal crowns would need heavy preparation of the tooth, a mold (or an impression) of that tooth which is then sent to the lab, who then fabricates the crowns by molding them from wax, and later replacing that wax with metal. Newer crowns are much easier, where a digital impression is taken using a specialized camera, which then gives an order to a milling machine that mills the crown out of a block of porcelain, so you could actually take your crown home the very same day of the preparation procedure. Veneers: Veneers are the most modern form of art in cosmetic dentistry. These are thin shells of Porcelain (specialized hardened porcelain known as E-Max Porcelain) that are cemented to the outer surface of the teeth, making their appearance and shade look as neat and bright as possible. Veneers are used to treat a wide variety of cosmetic dental problems, including spaces between the teeth, slightly crooked teeth, severely discolored teeth and more. Just like crowns, veneers would need the teeth to be prepared, but not the same heavy preparation as crowns, as only 0.5 mm of the outer surface of the tooth is shaved, and then the impression or mold is taken and the lab synthesizes the veneers out of porcelain. Gum reshaping: A very common procedure, and is ideal for people suffering from excessive gum display when they smile (also known as gummy smile). 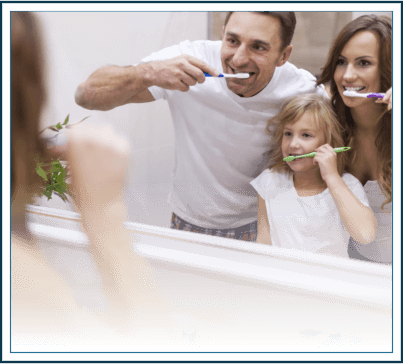 Using specialized laser equipment, the gums would be reshaped to minimize their display on smiling, taking care not to damage the teeth or exposing the sensitive roots. A simple painless procedure but can make a huge difference in your smile. 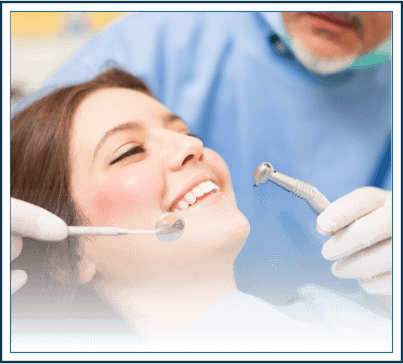 Tooth Colored fillings: Perhaps the oldest form of dental treatment is dental fillings; however, cosmetic fillings is an entirely different matter. Old silver colored fillings, while durable, failed to reproduce the shape, shade and form of the original tooth, and you would end up with a piece of metal in your mouth. Nowadays, with the latest trend towards prettier teeth, people are seeking to replace their old metallic fillings with new white ones. White fillings (or tooth colored fillings) is a form of art that takes incredible skill by the dentist to replicate the exact shape and color of the tooth before it was affected by decay. The procedure could be quite long, but it’s worth the wait. Another use for cosmetic tooth colored fillings is when a thin shell of these fillings is used to cover the entire outer surface of the tooth, to mask the underlying color as well as replace missing, broken or chipped parts. These are called composite veneers. Orthodontic treatment (or braces): You might wonder why braces are a form of cosmetic dentistry. Braces are used to align teeth that are spaced, crooked or misaligned, and also improve the relationship of the upper and lower jaws to each other. While they take quite some time, after they are done, you would have perfectly aligned teeth with no spacing or crookedness, and no overbite or jaw problems. Basically, you would have a beautiful smile, which is the heart and soul of cosmetic dentistry. Teeth Reshaping (also known as enamelosplasty): a procedure where the dental drill is used to reshape the tooth, buy shaving off tiny portions of the tooth to make it look more natural and more similar to its surroundings. The procedure is very simple, practically painless, and can have an amazing result. An example of people who need this kind of treatment are those who have slightly chipped teeth where there is no need to replace that chipping with a filling, and people who have very long pointed canines where a slight reduction in the height can make a huge difference. These are some of the services offered at our practice. We guarantee to treat your teeth as if you were a movie star. After all, isn’t a movie star smile (or a Hollywood smile) is really what we all want?? 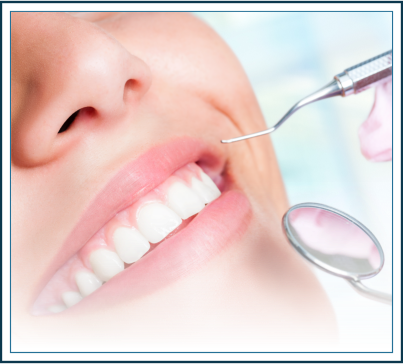 Want to learn more about Bethlehem Cosmetic Dentistry?